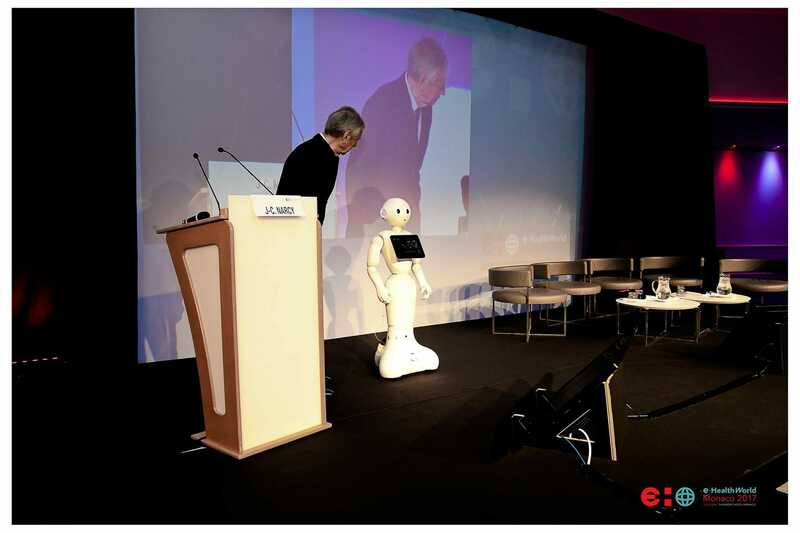 Placed under the High Patronage of HSH Prince Albert II, an event for e-health, research and innovation opened its doors on Thursday 31 May in Monaco. The goal of this conference, which was being held at the Fairmont Hotel until the 1st of June, is to establish state of the art and new technologies in the healthcare field to better prevent, better diagnose and better treat patients. 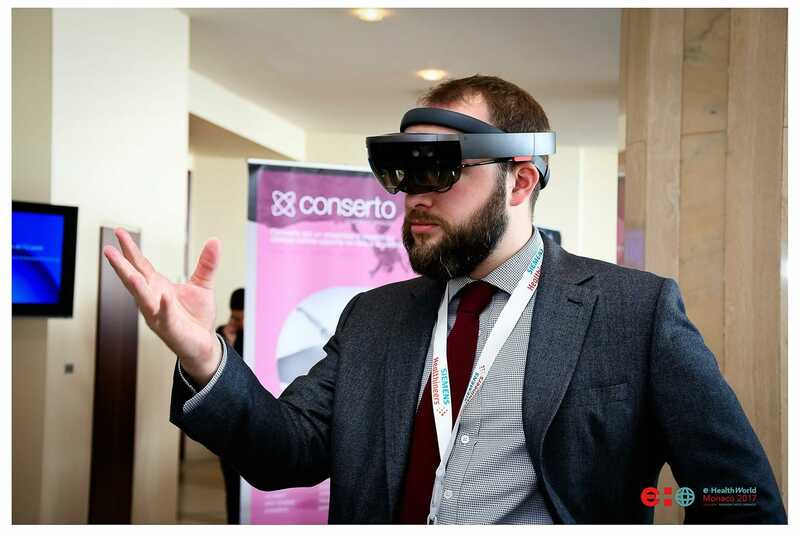 E-HealthWorld Monaco is aimed primarily at healthcare professionals but is also for anyone interested in new technologies applied to health: from robotics to artificial intelligence to connected tools, blockchains, chatbots and telemedicine. The Councillor-Minister concluded that the Prince’s Government intends to make data security one of the priority axes of its actions for the next few years.